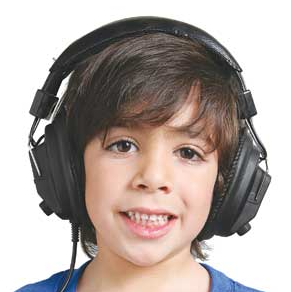 To help districts prepare for Common Core testing next year, Califone International has introduced a new headphone, earbud and headset program that guarantees on-time shipment of the essential audio equipment that districts need for spring assessments. PARCC, Smarter Balanced and other key assessment consortia have mandated the use of headphones for the English language arts testing sessions and for students who need text-to-speech in the mathematics tests. Under the new Califone program, districts that place orders through authorized Califone dealers by Nov. 21 will have their headphones, earbuds and headsets ship from Califone as early as March 3, 2015. If an order is delayed past the ship date of the district's choosing, the order will be free. This first-time offer is applicable to all headphone, earbud and headset models.